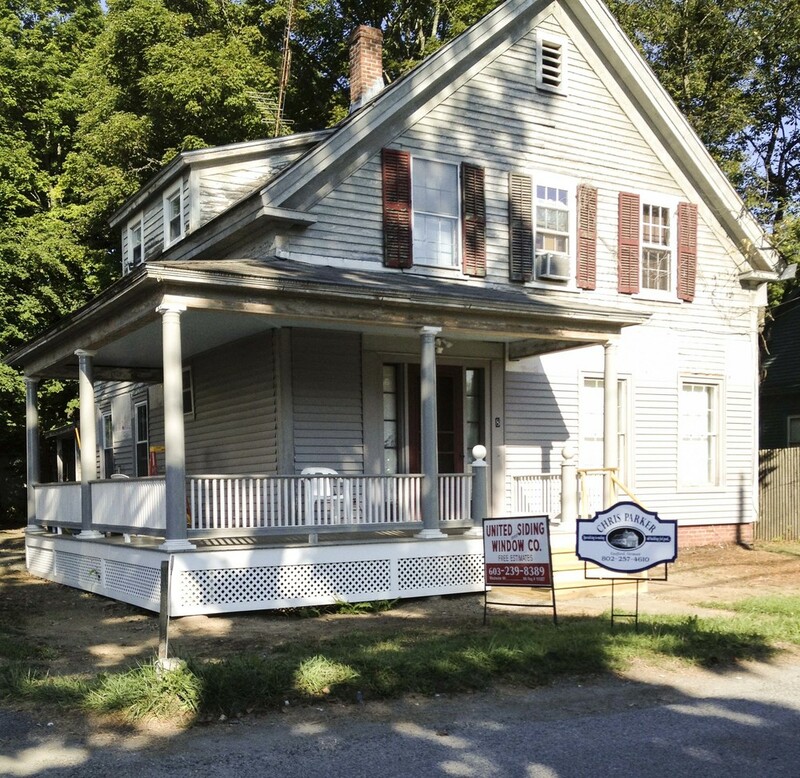 This project taken in by Chris Parker and his team in 2012 helped restore a 150 year old home. 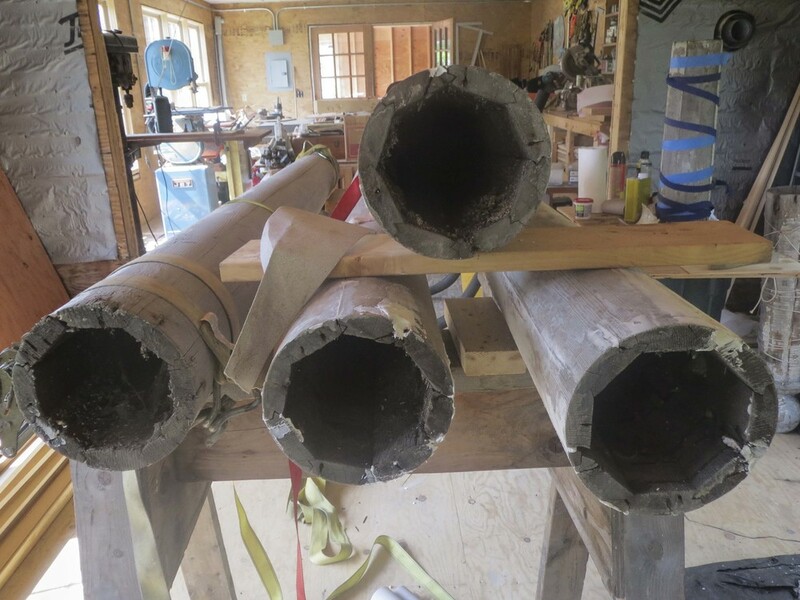 To help support to this old porch, the flooring and ceiling were replaced, and the posts were restored. 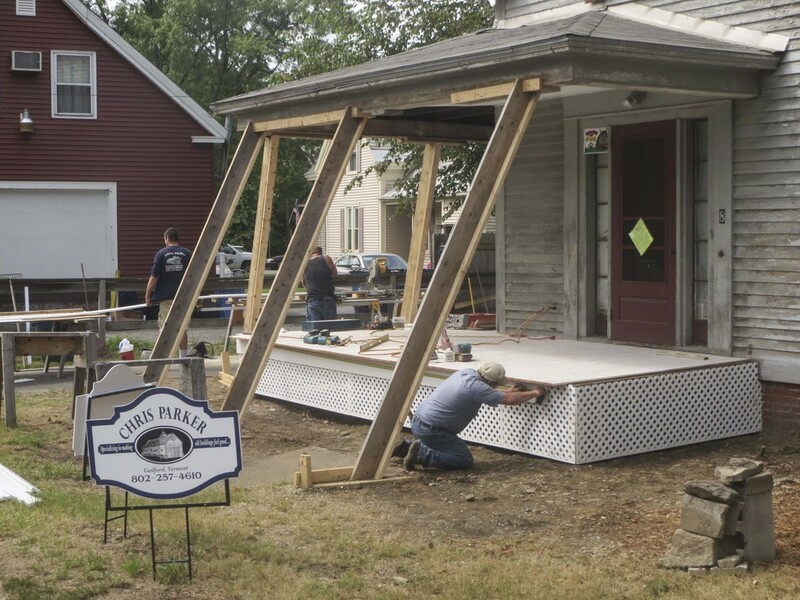 The restored porch is now properly supported and can go on to be enjoyed for another 150 years.